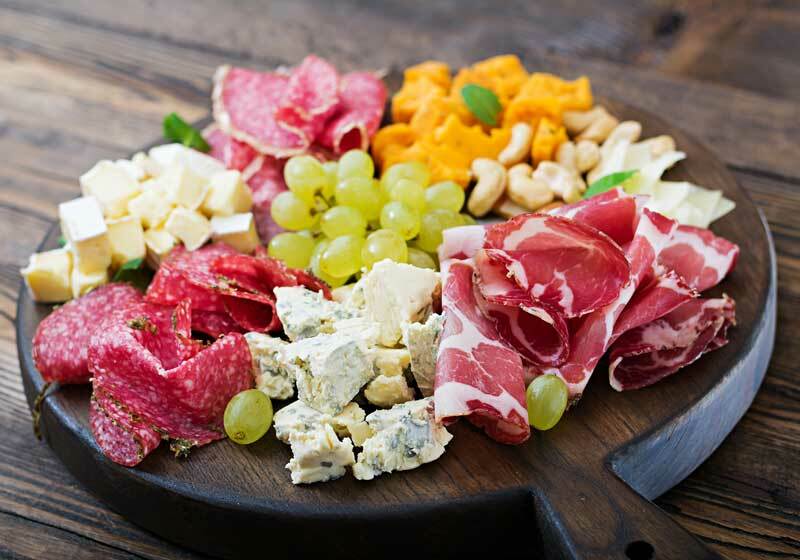 At An Affair to Remember Catering we share your desire to provide a unique and memorable event for your friends and family. A passion for good food is in Jeanine Klein’s blood. Coming from a large Italian family, her earliest memories revolve around food – like making homemade bread and marinara with her Sicilian grandmother when she was just 3 years old. Her father owned restaurants and she loved to help him in the kitchen. Her mother was also a fantastic cook and liked to prepare American comfort food. In 2008, Jeanine decided to start her own catering business. She finds it rewarding to serve people food that they love. She is constantly working on ways to improve her cooking and to stay up with current food trends. She can accommodate any dietary restrictions or needs, and tries to use locally sourced foods as much as possible. 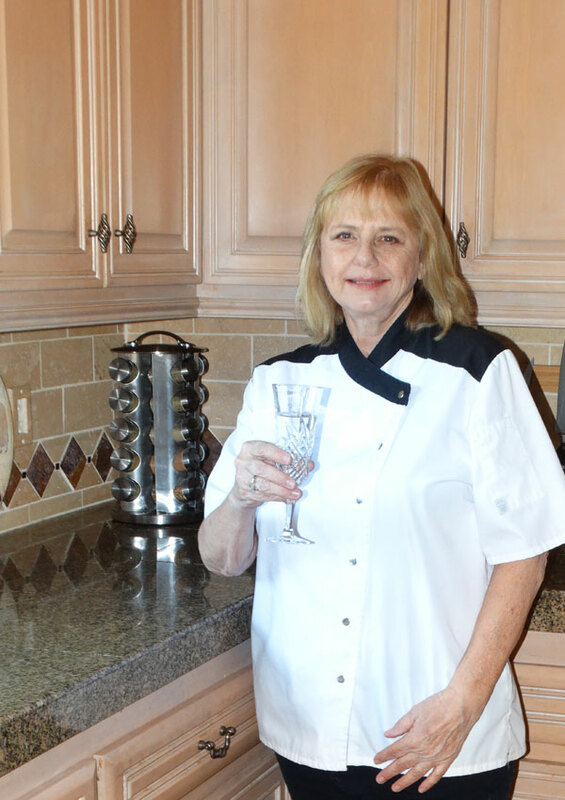 Being a personal chef is one of the things Jeanine enjoys most about having a catering business. She also provides coordinating and catering services for events of all sizes from large weddings to intimate family gatherings. 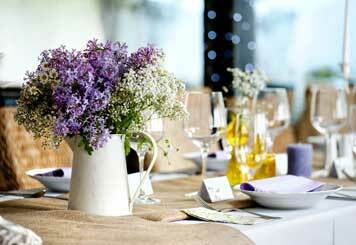 Call her when you need catering and make your next event An Affair to Remember!